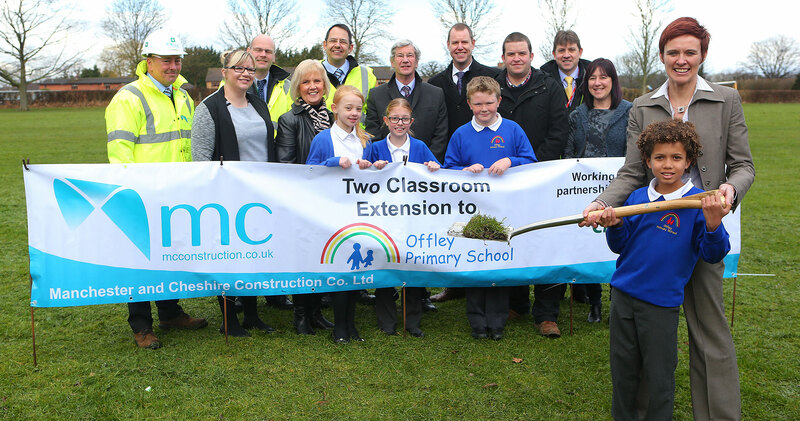 Offley Primary School is situated near Sandbach in Cheshire and we were invited on behalf of Cheshire East Council to design and build two individual classrooms. 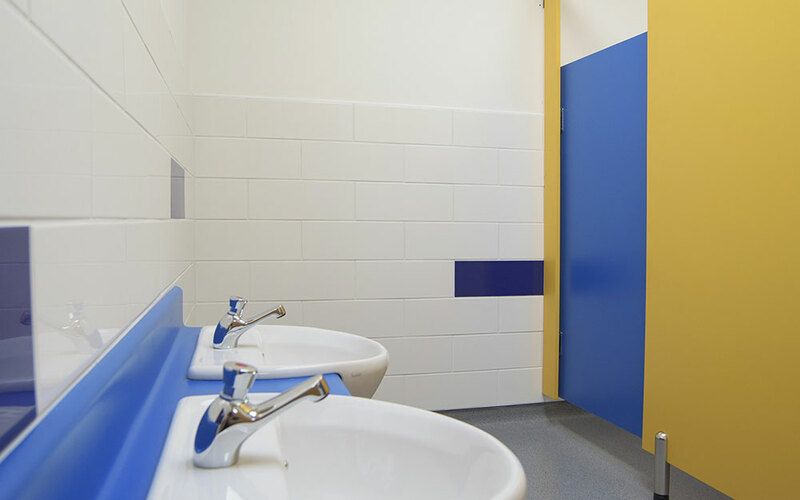 The project also involved the design, remodelling and refurbishment of several redundant rooms into a useable space for the afterschool club, the creation of additional classrooms within an existing space and the refurbishment of four toilets. 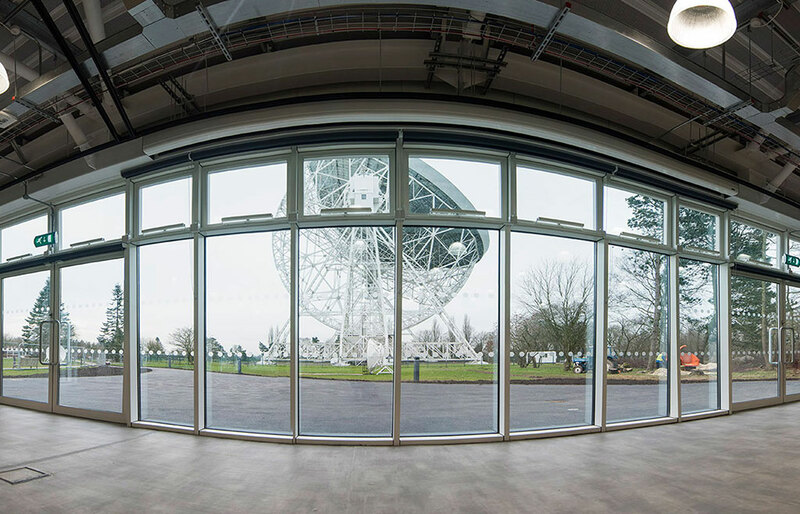 Taking the conceptual design drawings and the cost feasibility study, we employed our professional consultant team and in close consultation with the stakeholders we managed the surveys and design, providing a robust Agreed Maximum Price and obtaining planning permission. 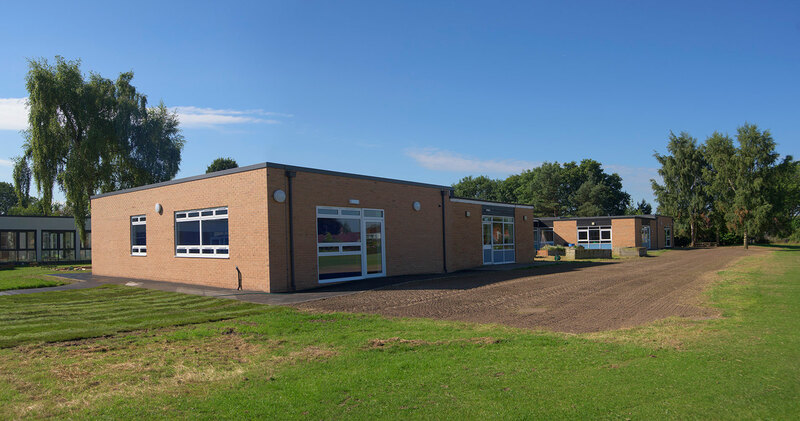 We were highly adaptive to the school’s needs and changed the programme on a number of occasions, such as delaying noisy extension works until after half term and starting the afterschool club works earlier. The drains running beneath the school were scheduled to be replaced by another contractor before our contract commenced. The works were to take 7 weeks and would have created a large amount of disruption. Innovative re-engineering through collaboration with our Design Team resulted in an alternative cost effective solution or re-lining the drains instead without excavation works being required. 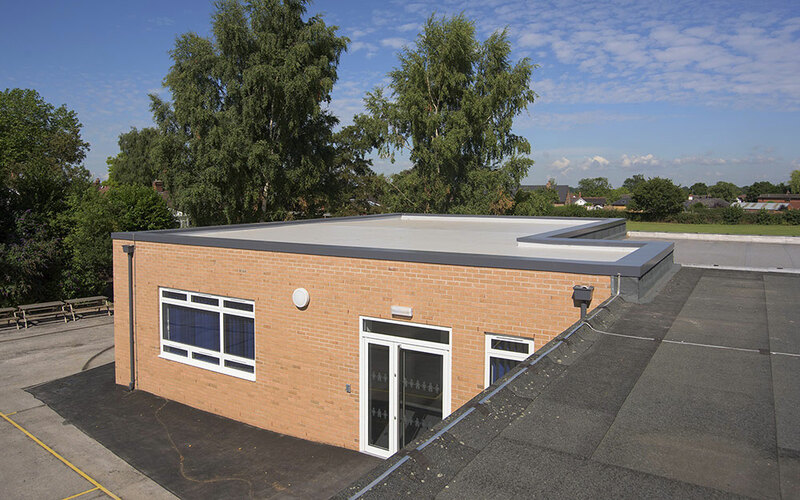 The works were completed in just 2 weeks with no impact on the building structure or the day to day business of the school. The project was utilised as a learning experience and we gave H & S talks to students, organised a sod-cutting ceremony and held a drawing competition with the winning entries displayed on site hoardings. 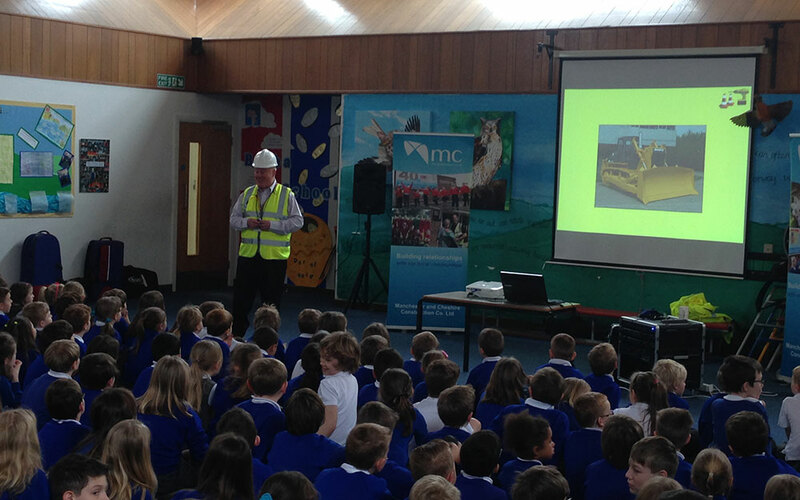 "I cannot speak highly enough of all the staff from MC Construction. 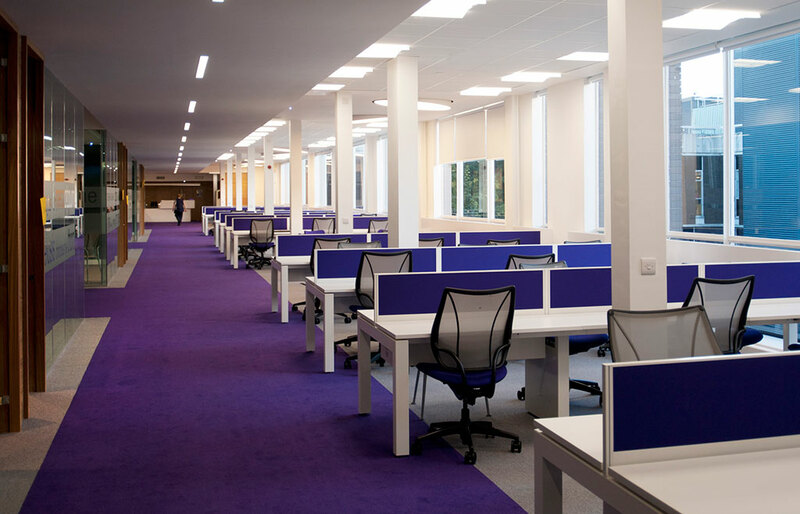 Each and every one of them have been absolutely fantastic throughout the project. 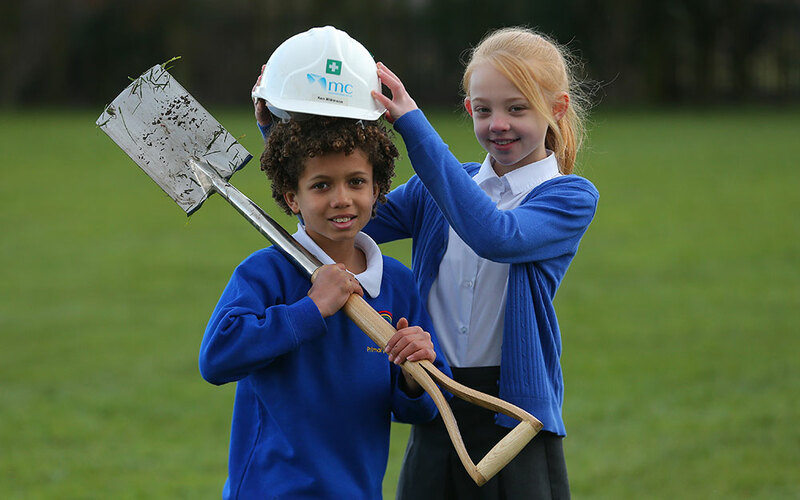 They have completely engaged with our school community and have been only too happy to support if any requests have been made to utilise the building project as a learning experience with the children. Nothing has been too much for them. 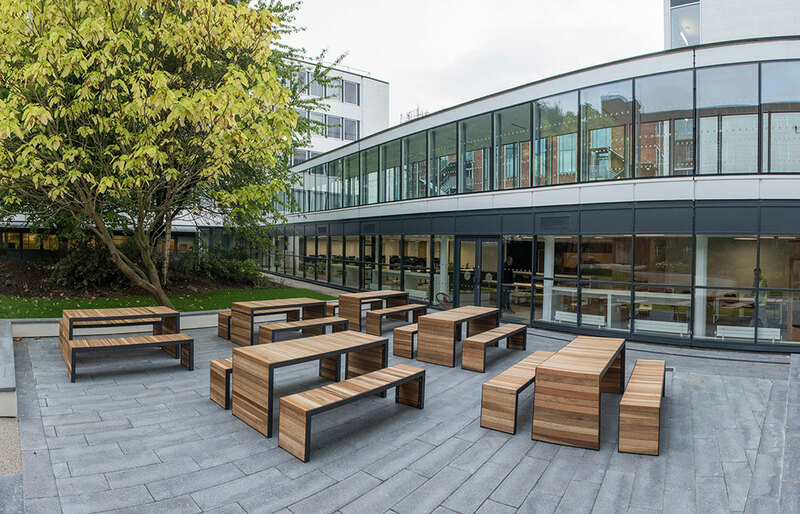 May I congratulate MC Construction for the expertly managed project and for recruiting such high quality people who care about their job and have such exceptionally high standards. It’s been an absolute pleasure to work alongside such professionals."